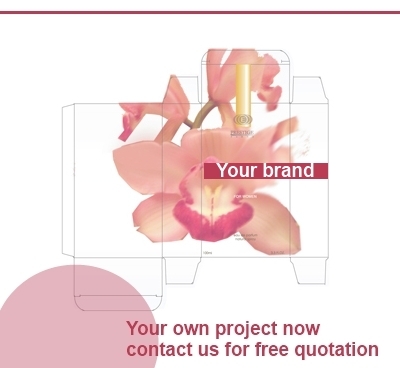 We are developing your line of scented products in a minimum amount of time, even for small quantities. Thanks to our in-house packaging department, we are controlling the whole fabrication and packaging process. We are thus your only contact from the idea to the supply of your ready-made product. Quantities : from minimum 2000 upto 10000, 50000 and more. Even you do not contact us you can use our 10 keys survey below as a good excercice to prepare correctly your project. 1. What is the type of your perfume ? Men or ladies ? 2. What concentration of the fragrance in the alcohol ? 8%, 10%, 12 % or 15% or more ? 3. The quantity of perfume inside the bottle ? 50 ml or 100 ml or other special standard ? 4. 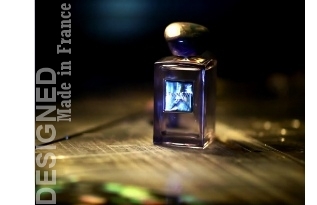 Quantity of perfume bottle you want to assemble made in France ? 3000, 5000 or More ? The price depends a lot of this criteria. 5. To export in which territory(ies) ? 6. 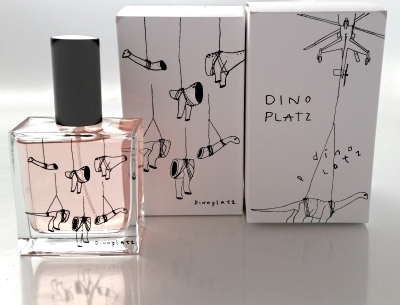 Do you design by yourself the packaging ? 7. Do you use a standard bottle & cap from us or do you want to buy a molder to manufacture resin caps and glass bottle with special shape ? 8. Fragrance will be specific and single or one of us designed ? 9. Do you want an European standard registration ? 10. Do you wish absolutely "made in France" on the package ? To know : You can buy by yourself all the packaging, fragrances, and send them to us, in case we just do maceration of the fragrance and assemble your perfume, ready for shipment.